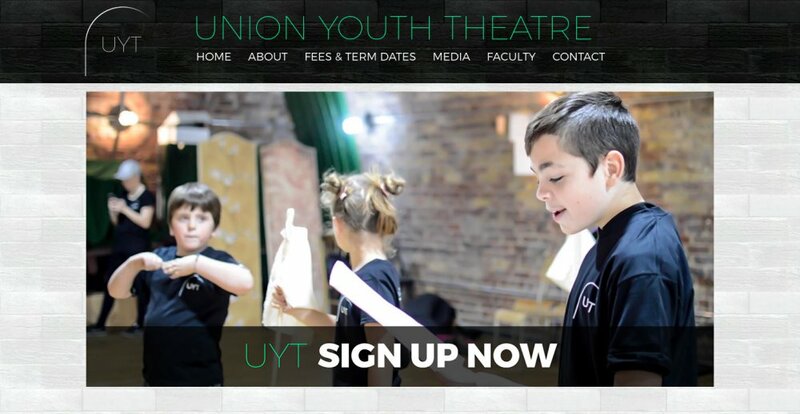 The UNION YOUTH THEATRE is based at the award winning Union Theatre in London for children aged 4-18. Being collaborated with the Union Theatre, the team wanted to match the branding of the Union but with it’s own style. 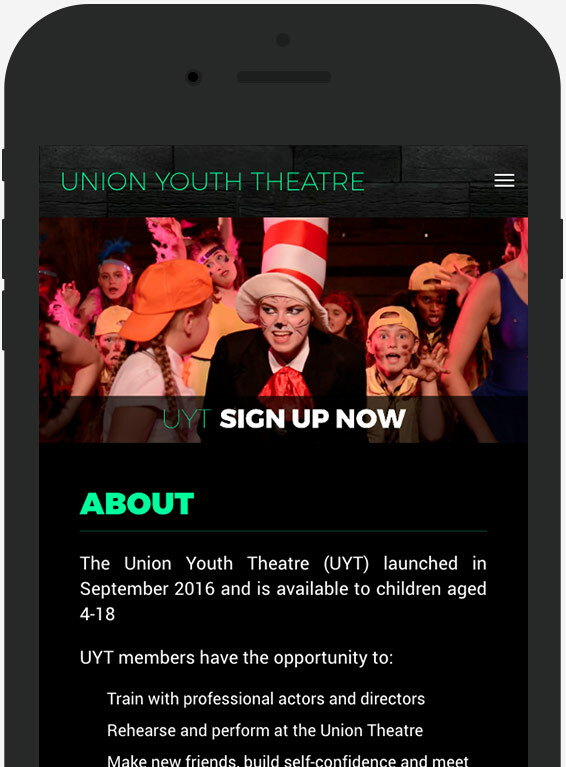 Using the style of the Union Theatre’s own site I created a one page website with bolder colour and images to market a younger audience.